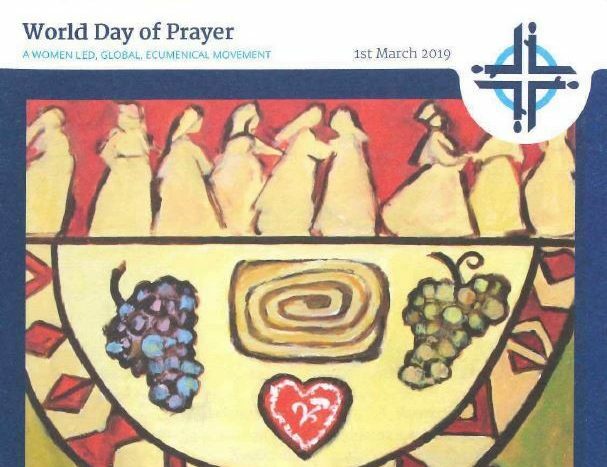 St Columbkille’s will host this prayer event for Rutherglen in the Church on Friday 1st March 2019 from 2pm to 2.55pm. The theme is “Come—everything is ready”. The programme has been prepared by the women of Slovenia, with stories of refugees and migrant workers. 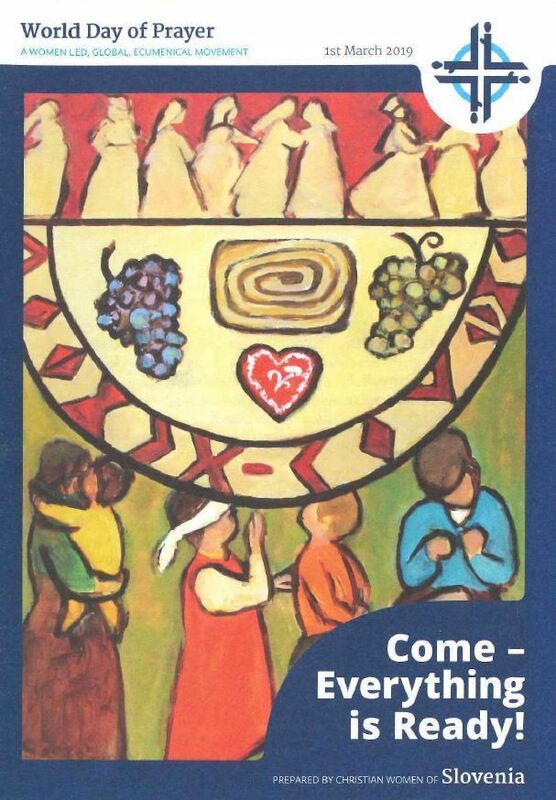 We will welcome Christians from Rutherglen to come together. Bring your friends. There is a planning meeting in the Hall on 12th February at 11am. All welcome.